If you’re looking for holiday accommodation that reflects the unique needs of you and your companions, choosing a venue with the space for you to kick back and relax is essential. 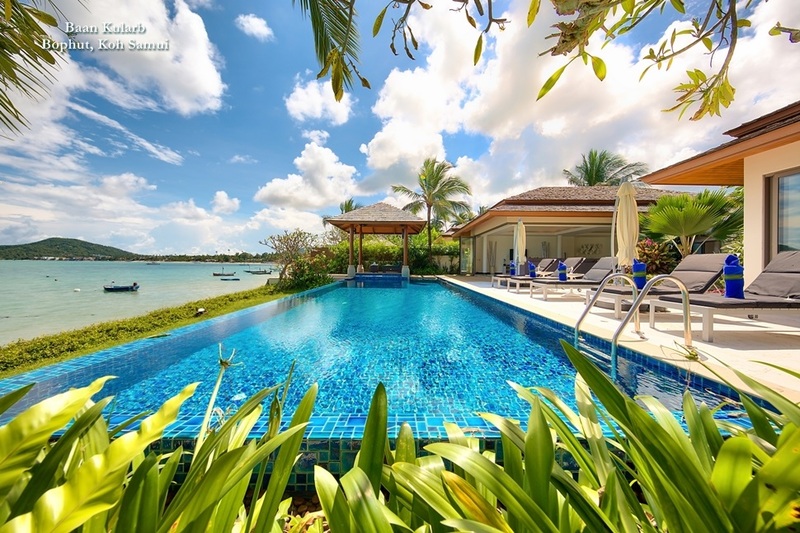 Renting a villa in Phang Nga means you can choose from an array of different-sized properties to suit your needs, whether you’re after an eight-bedroom property to house a multi-generational family or a three-bedroom pad for a fun girls’ holiday. Renting a villa in Phang Nga also offers groups a great deal of flexibility. For example, properties can cater to families, friends or even couples who are happy to share. Bedrooms can also be adapted depending on who is staying – for example, twin rooms can be customised to transform them into luxury doubles. 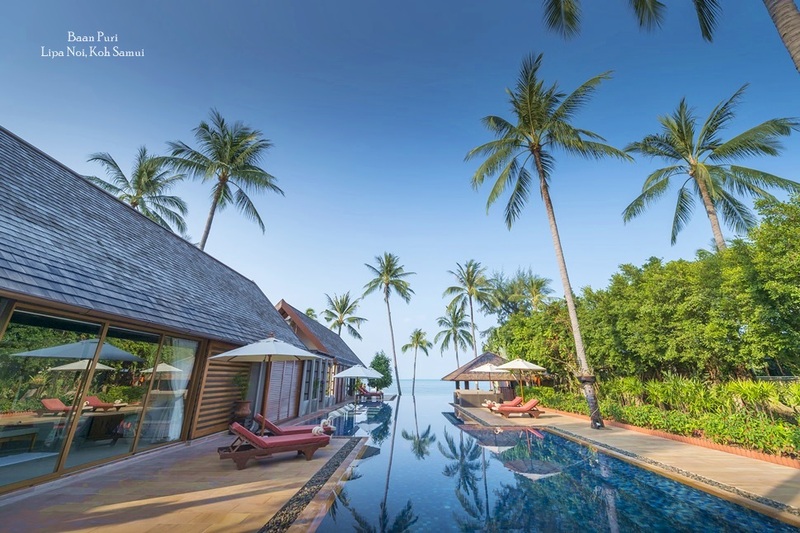 Whether you want to dine on a three-course meal in your villa’s outdoor seating area or indulge in a relaxing massage in the breezy outdoor sala, the dedicated staff at many of Phang Nga’s luxury villas are there to make it happen. If you’re renting a luxury villa in Phang Nga, you can expect that the team of staff will include a professional chef, who will be on hand throughout your stay to prepare breakfast, lunch, dinner or even snacks. The villa manager is also an important member of the team, and it’s their job to deal with any queries that arise once you arrive at the villa. They can also recommend local cultural attractions and all the best places to go shopping. Last but by no means least, Phang Nga’s high end villas have a dedicated resident maintenance team, who keep a low profile but are always around to ensure the villa remains clean and tidy. Guests renting one of Phang Nga’s villas can look forward to enjoying an array of special features. Inside, there’s a choice of spaces for guests to relax. In addition to communal lounging areas overlooking the ocean, many of the region’s finest properties come with their own dedicated entertainment suites, complete with expansive DVD libraries and top-of-the-range surround sound systems. Modern, fully-equipped gyms are another common feature, in addition to luxurious bedroom and bathroom suites with rainfall showers and standalone tubs. But the best features don’t end inside – many of Phang Nga’s private villas will also be home to stunning landscaped gardens, ideal for guests that want to enjoy the tropical flora and fauna. 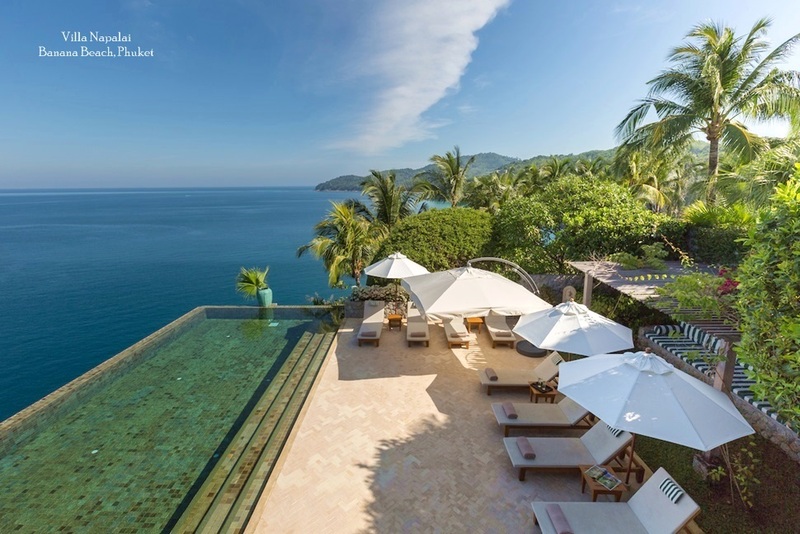 In addition to the pool and sun terrace, many of the luxury properties in the area also have direct access to the beach. 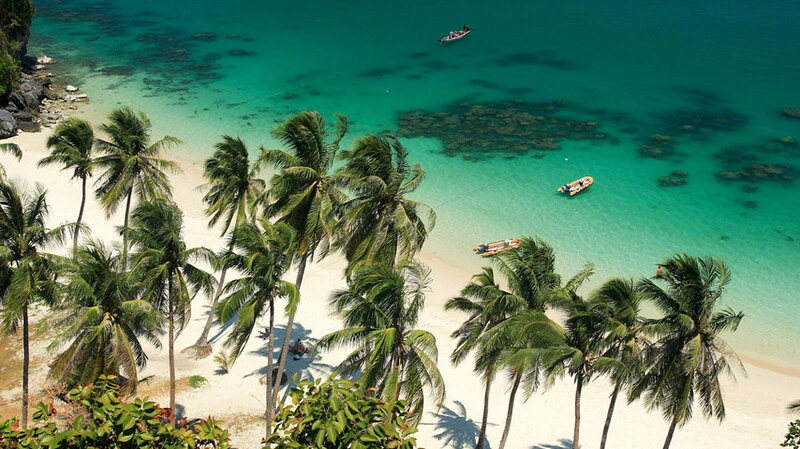 If you’re renting a villa in Phang Nga as a base to explore the local sites and attractions, there’s plenty to do aside from beach bathing. For example, a trip to the region would be incomplete without cruising the calm waters of Phang Nga Bay, where craggy limestone karsts burst dramatically out from the water. For those that want to explore the ocean in an eco-friendly way, kayaking is also a popular activity. 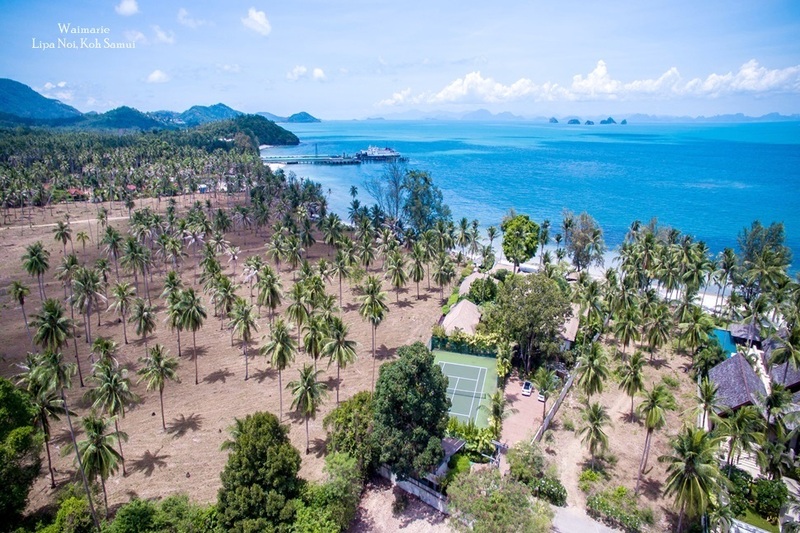 Plus, a range of marinas and golf clubs are just a short drive from Phang Nga’s Natai Beach. If you’re keen to learn more about Thailand’s spiritual side, Phang Nga is also home to a number of shrines and temples, including the beautiful Wat Bang Riang, Wat Suwan Kuha and Wat Tham Ta Pan.